2018 is already in full swing! 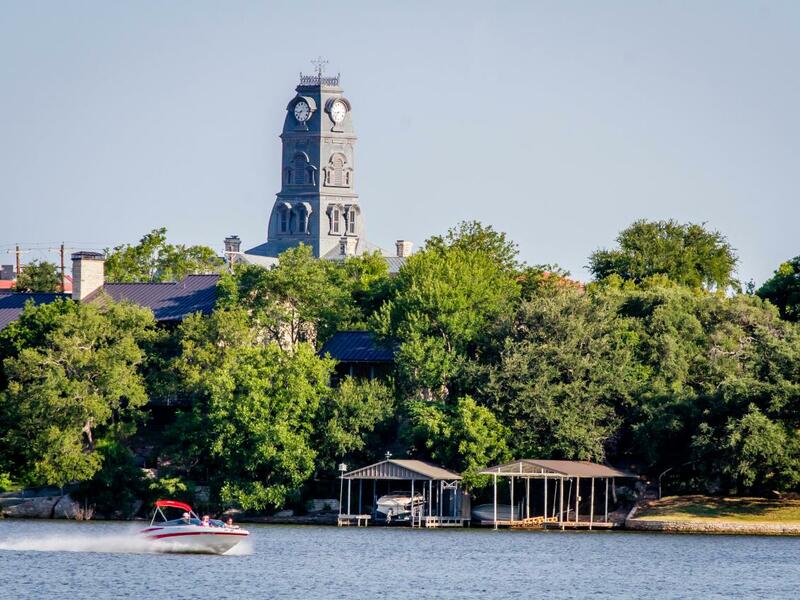 If you haven’t made your trip to Granbury yet – This year will be full of entertainment, activities and much more that you won’t want to miss out on. 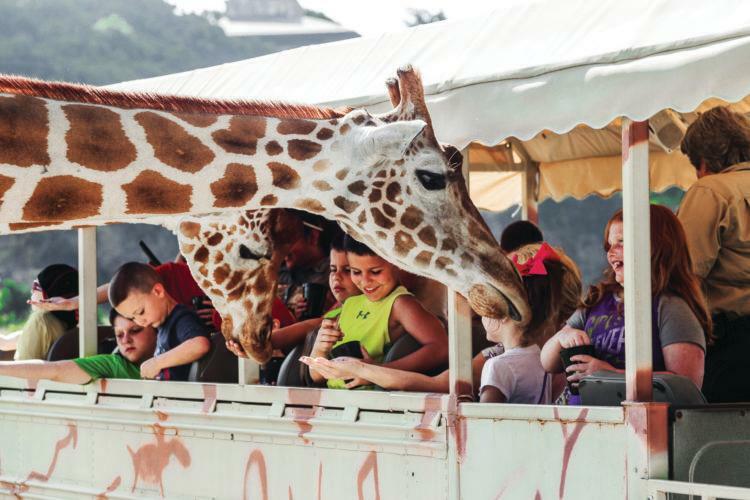 Whether it’s a getaway for two or something for the whole family, we’ve got you covered on the must-stops for 2018 in our Granbury Bucket List! Granbury is well-known for its Texas history! 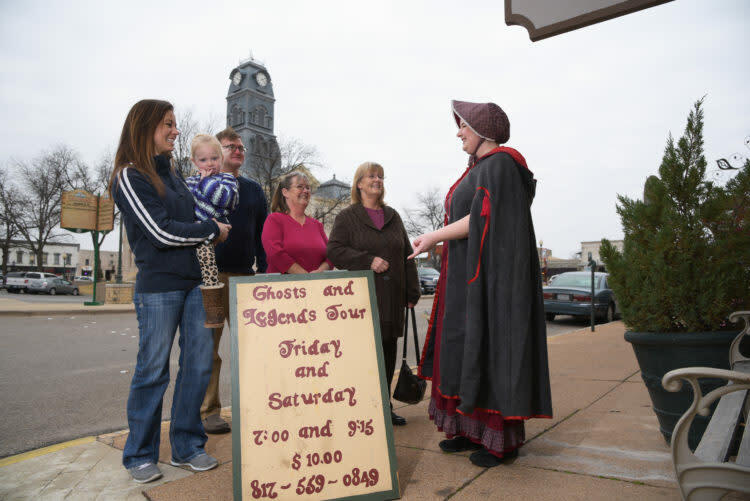 Attend the Ghosts and Legends Tour that happens every Friday and Saturday. Stay at the “haunted” Nutt House Hotel and visit the old Hood County Jail Museum! Two iconic stages sit right in the heart of the Granbury Square. Make it a weekend and see a talented performance on the New Granbury Live stage and one of the many amazing Broadway productions in the recently renovated 1886 Granbury Opera House. 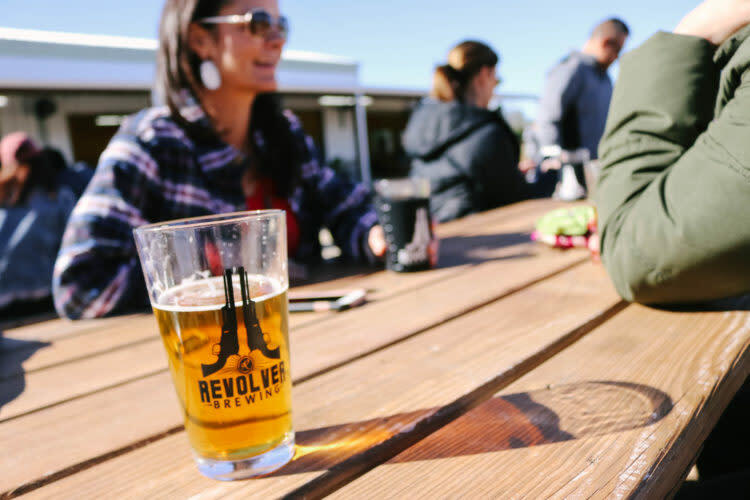 On the Saturday of your Spring Break, stay in Granbury and visit one of the most famous microbreweries in Texas – Revolver Brewing! Enjoy live music, tours and tastings for $10! Wineries from all around will line the streets around the Square to showcase their wines April 27-28. Grab your friends for the annual Wine Walk, and book your stay today! Remember the Fallen with patriotic activities happening May 26-28 in Granbury. Don’t miss “Field of Flags,” with hundreds of flags waving proudly on Highway 377 to honor those who gave the ultimate sacrifice. Hundreds of classic cars will gather just across from City Beach. With free events all weekend, this is a great activity for everyone! It’s no secret that Granbury is well-known for its 4th of July celebration. The festival, Lake Granbury, a parade with thousands in attendance, and one of the top-rated firework shows in Texas make Granbury the place to check off the Fourth! Restore yourself in the outdoors! Make it an end-of-summer celebration on the Lake, go on one of the many hiking trails, and head to the Brazos Drive-In! Explore one of the top exotic wildlife conservancies at Fossil Rim, or see extinct dinosaur tracks and beautiful wildlife at Dinosaur Valley State Park. Welcome fall by attending a Gallery night on the last Saturday of the month, or visit one of the many galleries and art shops any day! Let your own creativity explore at one of the make-and-take shops! The Harvest Moon Festival of the Arts is one of the area’s most famous art festivals. There will be dozens of artists ranging in style and specialty. Make it a weekend and stay at a local Bed & Breakfast! This 38-year tradition just gets better with age. On November 23, head to the Square to see beautiful floats completely covered in Christmas lights. Come see this breathtaking parade and welcome Santa! The Candlelight Tour of Homes is the perfect opportunity to get a glimpse inside some of Granbury’s most historic, well-preserved homes. With everything decorated for Christmas, the tour on the evenings of December 7-8 is a must-see! Don’t miss additional events and fun activities in Granbury. Stay tuned to our website, social media accounts and sign up for our monthly newsletter. As always, hashtag #VisitGranbury to show us your Granbury bucket list activities!